We’ve rounded up 5 plugins that give you a lot of bang for your buck! From general video editing plugins to specialized functions, each of these editing tools is $200 or less! Sometimes you need more tools than your video editing or motion graphics application has to offer. This is where plugins become a necessity. Plugins usually perform a task that you cannot do with the app’s default tools or they do the task quicker and better. Many video editors are on a budget, so in this post I decided to focus on the most powerful plugins you can get for $200 or less. These plugins can speed up your editing workflow and give you powerful post production tools. They may save you from pulling your hair out as well! It is common these days to record audio to a separate recorder (dual system sound) with DSLR’s and other camera that don’t have great on camera mics. Say, you are doing a multicam shoot and and you have cameras that are turned on and off and you need to sync them up. Plural Eyes automates the process of syncing audio, replacing manually lining up audio and video in your editing app (which can be VERY tedious and time consuming). If you have a bunch of footage this is a massive time saver so you can spend more time on creative editing work. 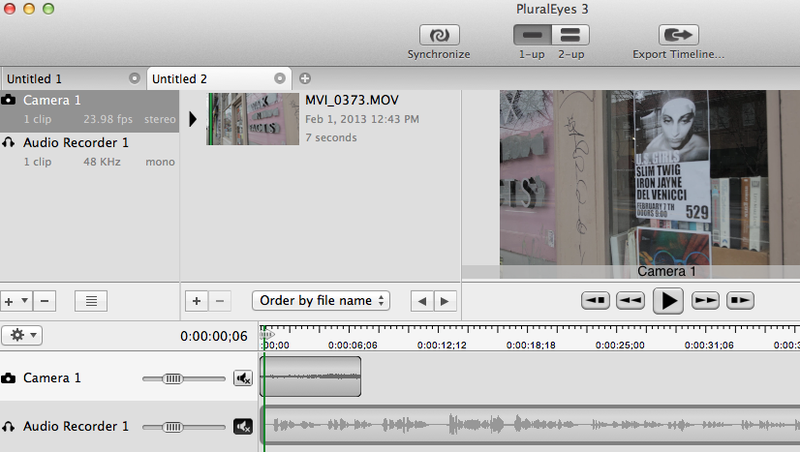 Plural Eyes It is a one tricky pony but it does this one trick of quickly syncing audio very well. It is a stand alone app that works with Premiere Pro, Media Composer, & FCP 7/X , and you only pay one price for all hosts. 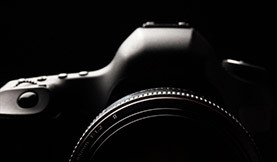 Check out video tutorials, the manual, and a FAQ here. Beauty Box is a skin smoothing plugin that reduces blemishes and wrinkles. You might think that it is only suited for fashion/glamour projects, but it is also handy for documentary and interview work as well. No matter what kind of projects you are working on having your talent look their best is always a plus. Beauty Box gives you a lot of control in fine tuning your look, and you can even mask out certain areas you don’t want effected. Check out their Gallery page to see more examples and the Digital Anarchy Training page on how to use it. Video Essentials by NewBlueFX is a collection of 10 plugins (100 presets) to fix common production problems and improve the quality of your video. 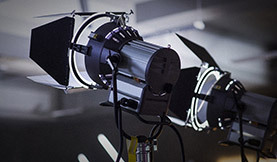 I would consider these utility filters, as you will often reach for these to improve issues you couldn’t control on set. 3 tools in this pack that I find really useful are the Flash Remover for event video, Detail to quickly “pop” footage and Color Fixer Plus to fix white balance or create unique looks. 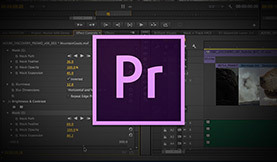 Check out their Showcase and Tutorial pages on using Video Essentials 1. CoreMelt Complete is a bundle of 8 plugin packs that contains 220 + video editing effects. It includes 2 packs of Transitions (Filmic & Grunge) that are particularly useful as clients often want modern looking transitions beyond what the stock transitions can do. For those editors that work with a lot of photos, ImageFlow let’s you import a folder of photos and quickly add an animation style to all the photos. I like Witness Protection for hiding people’s faces, and the Filmic Look quickly punches up flat footage. 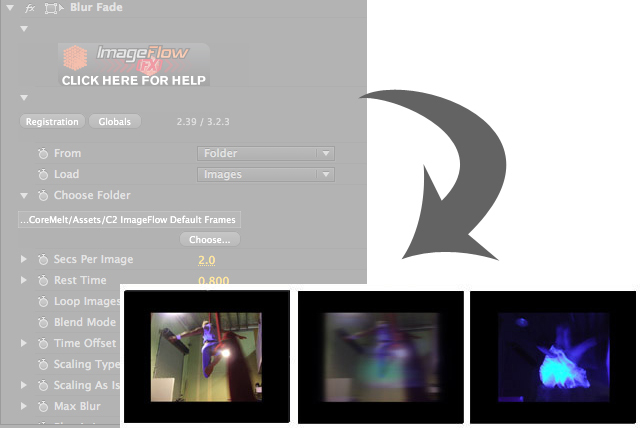 Another neat feature is the “Click here for Help” button, which launches a web browser and shows what the video effect does. 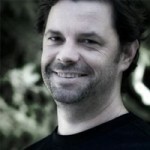 Often times there’s no budget for a motion designer, so editors are expected to create good looking titles. Most editing apps aren’t great, so I prefer to use After Effects for title creation. Element 3D extends what AE can do, giving you the ability to create “big budget looking animations” that generally would require a 3D app (with a moderately high learning curve). 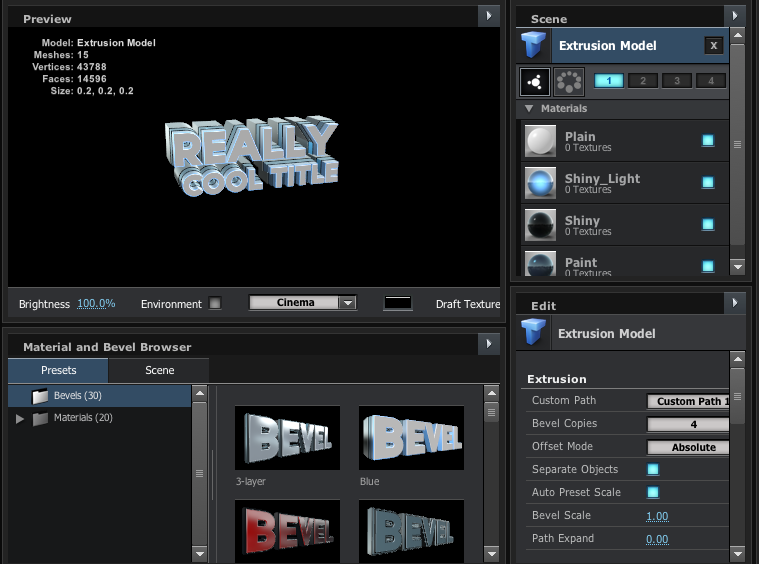 Element 3D lets you extrude text/stills, import 3d Models, and add materials and lights. It also works with a wide range of GPU’s and uses Open Gl so it is fast and responsive to use. Further, you can extend what Element 3D can do with $40 Model packs from Pixel Lab and the Element 3DBundles. Which plugins do you rely on?